Which VPN's actually work in China? CHINA, you are so wonderful, but oh my is your internet (or should I say Firewall) annoying. 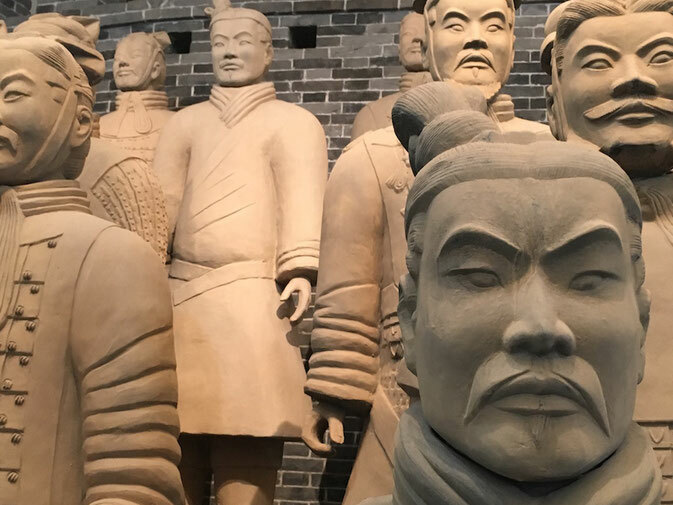 You absolutely cannot do ANYTHING in China without a VPN. And you all know that right? But still, we (I), go to China with a VPN that doesn't work, a VPN that claims it does, but then doesn't or no VPN at all. Learn from my mistakes guys. Here are the only ones that work in China (in my own experience). Just incase you didn't know, these are the main websites that are blocked in China: Google, Facebook, Twitter, Instagram, Tumblr, Snapchat, Picasa, WordPress.com, Blogspot, Blogger, Flickr, SoundCloud, Google+, Google Hangouts, Hootsuite, Duck Duck Go, various foreign versions of Baidu and Yahoo. Boy, did I have trouble with my VPN's on my last trip to China. I had downloaded one VPN and when I got there it didn't work. 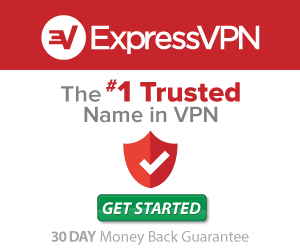 Express VPN is the only VPN's website you can actually access while you are in China. So I went onto their website and bought the package straight away and within minuets I was all set up and my phone was working!! This was a weight off my mind straight away! It was only $13 for a month or $99.95 for 12 months. I did the 12 months plan as I knew I'd be back and I was so pleased to see it worked. There is also a 30-day money back guarantee, so you can get all your money back if it doesn't work - but you won't need that! 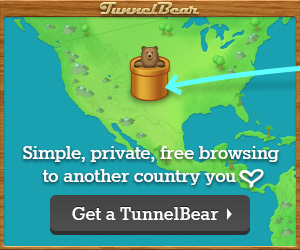 Ok, so Tunnel Bear VPN DID work on my laptop, but not on my phone. No idea well. But was awesome on my laptop, so decided to keep using it (even used it on 2 devices). Only $7.99 a month, it made sense to keep it. Moral of the story? Don't bother with free VPNS. Pay for a month atleast. Max $13-20 and you will be able to upload those all important Facebook pictures!